19:00 – 22:00 Informal get-together at the Course venue “Palanga SPA Hotel” Lounge bar (address: Birutes av. 60). An informal BSCOSO community reunion, meeting old friends and making new ones. Enjoy a complementary drink on us and let the holiday course begin! 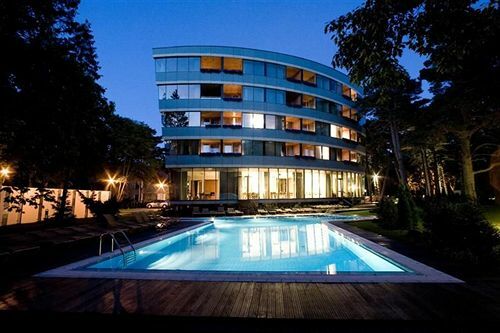 19:00-22:00 Welcome Reception at the Course venue “Palanga SPA Hotel” (address: Birutes av. 60). What’s the best start of the holiday? At the pool! We will thus begin with a BSCOSO Summer Pool party. The informal holiday atmosphere will offer you a range of treats: from admission to the SPA pool and saunas to unlimited conversations with friends and colleagues, accompanied by refreshing drinks and snacks. Dresscode: whatever makes you feel comfortable. Don’t forget your swimming attire, though, if you plan to plunge into the pool! 19:30 – 23:00 Gala Dinner at the restaurant “Pušų Paunksnė” (S. Dariaus ir S. Girėno str. 23). 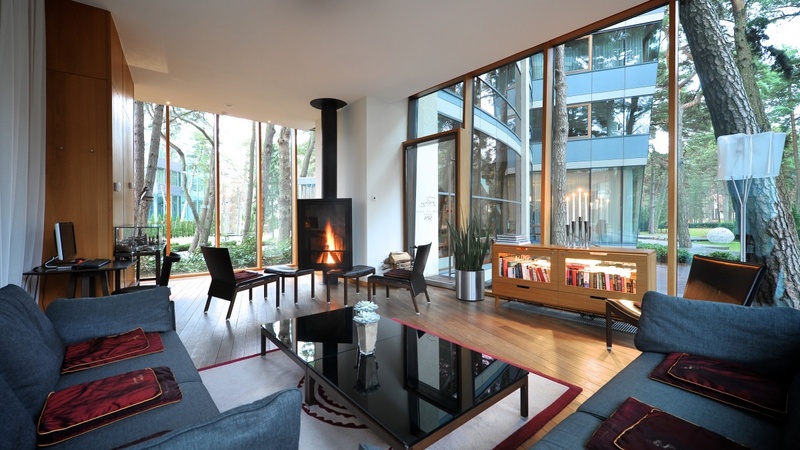 It is walking distance from the venue (2 min.). 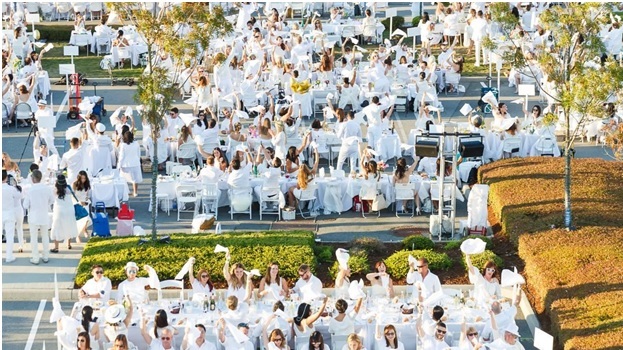 Just like BSCOSO events, the infamous Diner en Blanc was started as a rendezvous of old friends and is bringing together guests from diverse backgrounds, by good taste and a love of beauty. This time, we invite you to our very own Diner en Blanc! We break one rule, however. It would be nearly impossible for our international company to meet if we kept the destination secret until very last moment! Dress-code: elegant all-white, nearly-all-white, or bright mood, at the least! 18:00 Informal farewell reception at the Course venue “Palanga SPA Hotel” (address: Birutes av. 60, 00135). Just don’t plan to run away too quickly and stay for a brief informal farewell reception once the course program ends.